Michael Jackson’s family officially responds to 'Leaving Neverland' allegations. 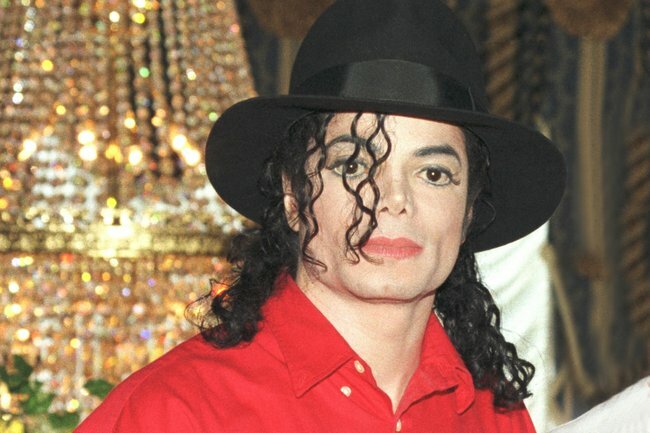 Since Leaving Neverland aired in March this year, the pop star’s family has vehemently denied the sexual abuse allegations made against the late King of Pop. Now, the singer’s family has released a documentary titled Neverland Firsthand: Investigating the Michael Jackson Documentary in response to the claims made by choreographer Wade Robson, 36, and James “Jimmy” Safechuck, 42, of the horrors Michael Jackson allegedly inflicted on them in the mid-to-late 1980s. Directed and produced by Australian journalist Liam McEwan, the 30-minute film features interviews with Brandi Jackson (Michael’s niece), Taj Jackson (Michael’s nephew), and Brad Sundbery, the late singer’s former technical director. However Wade Robson&apos;s attorney Vince William Finaldiin has previously said in an interview with Billboard: "Ms. Jackson was not with Wade and Michael Jackson when the sexual abuse occurred, and as such, she has nothing relevant to say about the topic." Jackson’s technical director of 18 years, Brad Sundberg, also spoke to McEwan in the documentary, and said he is not convinced of the sexual abuse allegations made against Michael Jackson, who died in 2009. "Not in a million years did I ever see a child around Michael Jackson that looked like they had been distressed, hurt, or abused," Sundberg explained. "I can’t put my hand on a bible and say, ‘Absolutely nothing happened in that room.’ There just wasn’t a sense of [any] wrongdoing." Sundberg describes Neverland, the place which Robson and Safechuck claim the majority of their alleged sexual abuse took place at, as "such a peaceful, safe, fun place". Taj Jackson, the son of Tito Jackson, has been one of the most vocal members of the singer&apos;s family since Leaving Neverland aired, and says in the new film, "When you have a certain niceness, people take advantage of it". 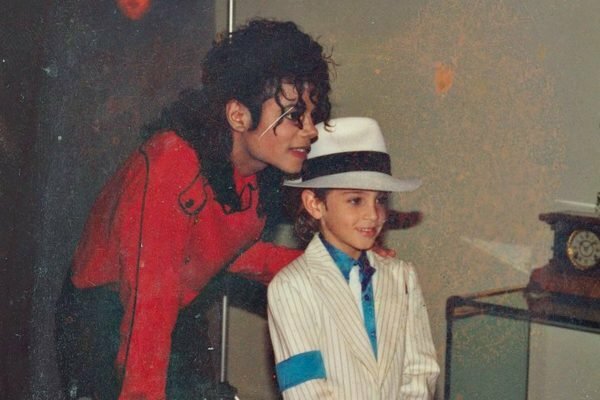 The documentary further talks about the "glaring inconstancy" within Leaving Neverland as the alleged victims had "previously testified in Michael Jackson&apos;s favour" and denied any wrongdoing on the singer&apos;s behalf. In an interview with Oprah Winfrey after Leaving Neverland aired, Safechuck and Robson explained why it did take them so many years to make the allegations. The men explained it took raising their sons for them to fully comprehend what had happened to them. You can watching the Neverland Firsthand documentary here.